Listed below are past and upcoming events where we are building awareness of the opportunities in high-tech and high-tech manufacturing for Montana. Greg Gianforte of BetterMontanaJobs will be visiting with the local community for an informal roundtable. 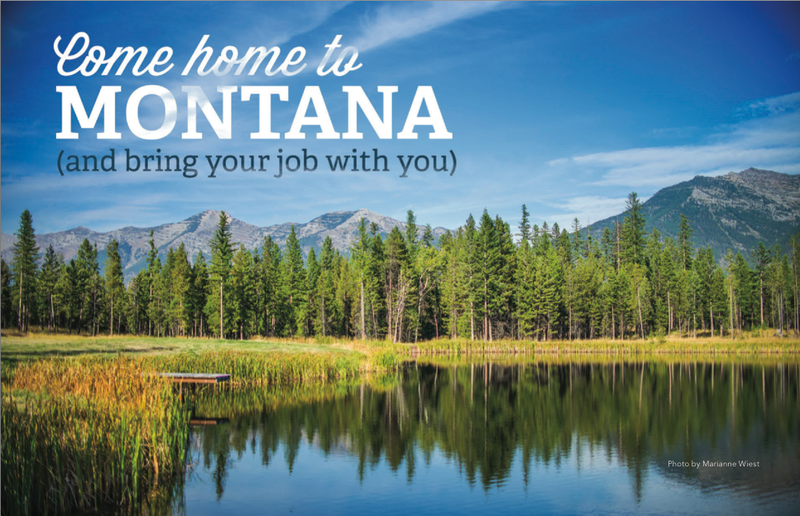 He will be discussing his recent telecommuting project, where he is spreading awareness and encouraging telecommuting throughout the state as a means for bringing Montanans back here to work, and providing high-wage jobs in the state. He welcomes local members of the community and businesses to attend and join the dialogue. Presentation of the Montana High Tech Business Alliance to students and faculty at MSU. Radio Show "Politics Montana with Rick Tryon"
On-air interview with Aaron Flint's “Aaron Flint in Bozeman"